When you consume food the body processes it into glucose, during the process the pancreas releases a hormone called insulin that acts as the cell’s “key” which turns the glucose into energy. Glucose is the primary source of body energy. Diabetes can affect any individual no matter the age. Tangible cases of children at a tender age of 2 years have been diagnosed and are undergoing treatment. Around the world, more than 450 million people are suffering from diabetes. The illness of diabetes can bring about emotional, financial, and physical suffering to a family. Health experts show that diabetes costs the American people annually around $246 billion. The body is not capable of producing insulin, as the body’s immune system attacks the pancreas cells that handle the insulin production. This type of diabetes is mostly prone to young people and children, but in other cases it can be diagnosed at any age. 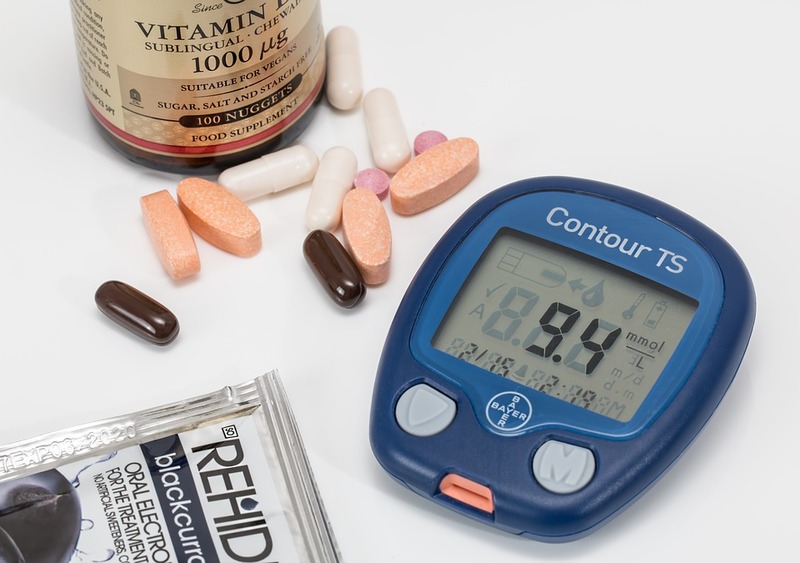 For the body to cover the shortage of insulin, people affected by this type 1 diabetes are usually required to use doctor-prescribed insulin daily to keep the body functioning naturally. Treating type 1 diabetes usually requires the injection of doctor-prescribed insulin in the body through syringe pens or insulin pumps. In severe cases people can use additional doctor-prescribed diabetes medicine to maintain blood sugar levels. This is the most common diabetes detected in the early 30s to late 45 adults although the condition can also affect young people. The body of individuals with type 2, is able to produce a small amount of insulin which is insufficient. The cells in the body fail to respond to insulin as they should. The treatment and maintaining the correct function of the insulin is often accomplished through workouts and a healthy diet. Blood sugar can also rise to critical levels that may require drug administration by a clinician. One diabetes survey indicates that diabetes affects 1 in 4 individuals above 65 years of age. 9.4% of the US populous have diabetes. Managing type 2 diabetes through maintaining blood sugar, saturated fat, blood pressure, healthy diet, and exercise is common. For overweight individuals, limit calories intake and add more physical exercises. Always consult a clinician before changing diet or exercise routines. Drugs and injection treatment, prescribed by a clinician, is vital. Always consult your clinician about your diabetes management plan. Decrease the chance of developing diabetes type 2 through maintaining body weight as per height and the Body Mass Index. Maintain physical fitness through routine walking or participation in sports. Consult your clinician before you begin a new exercise or eating regimen. You may have health problems that prevent strenuous exercise. Accepting precautionary measures by attending diabetes awareness seminars, or meeting with diabetes educators can really help. With diabetes, knowledge is power.